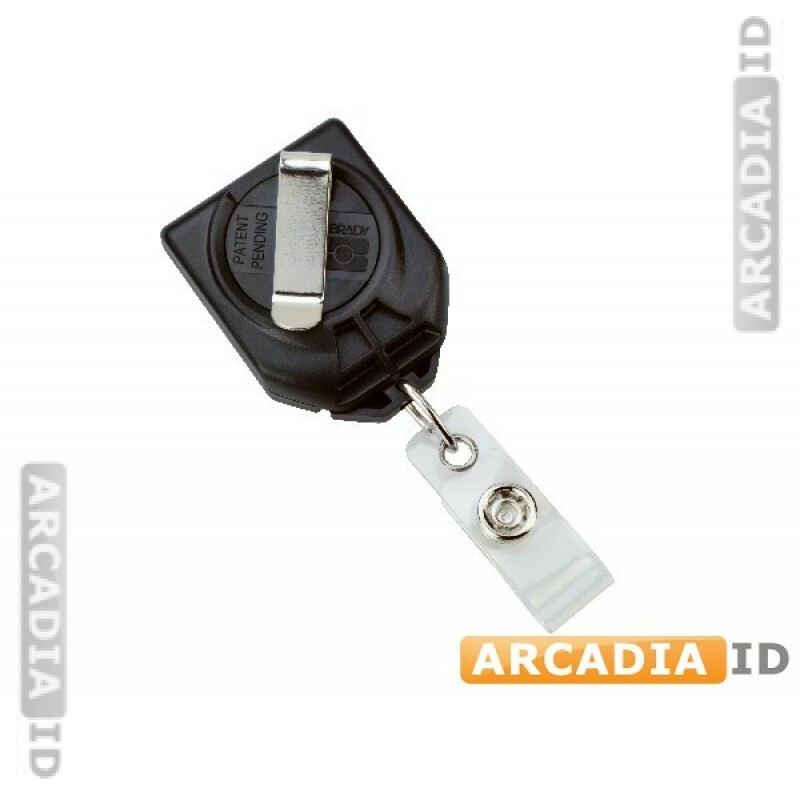 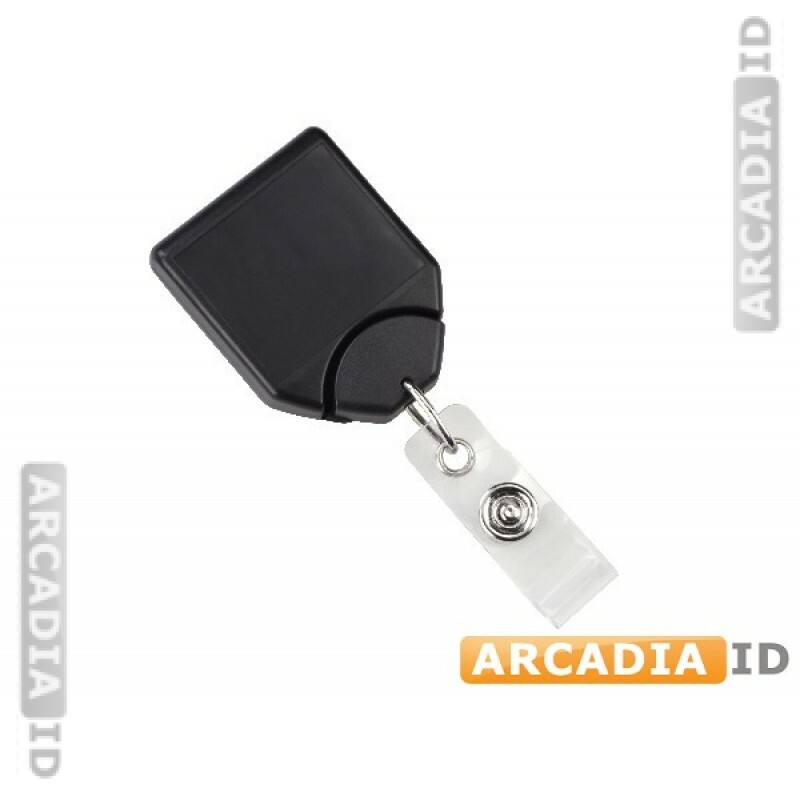 Buy 25-packs of no-twist black belt clip badge reels. 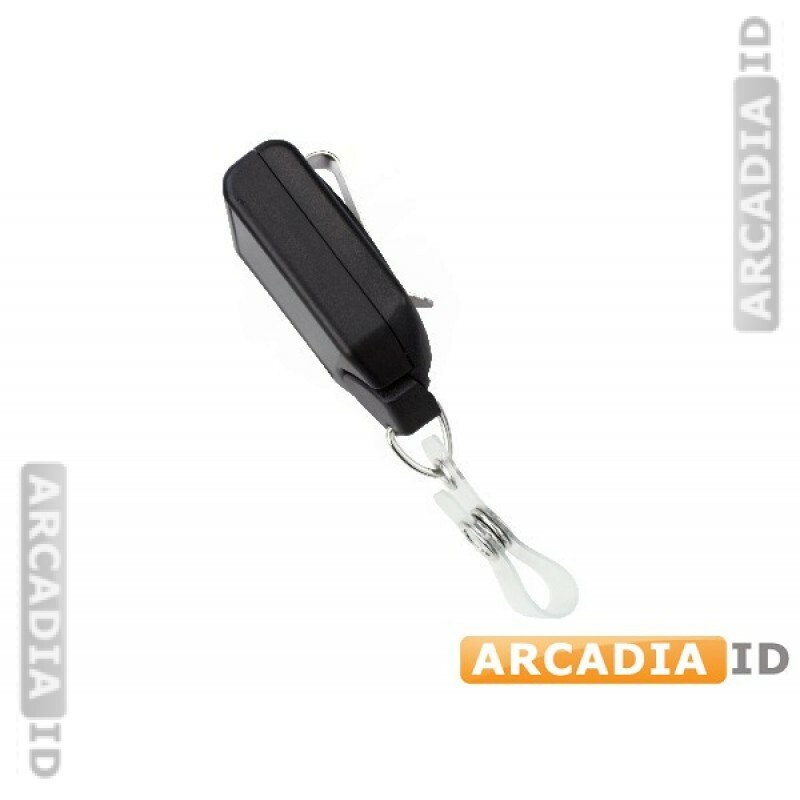 Secure hold against a belt or pocket and easy access thanks to an extendable reel and anti-twist. 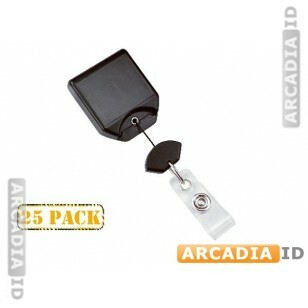 Take a look around the site for different kinds of belt clip in a range of pack sizes.